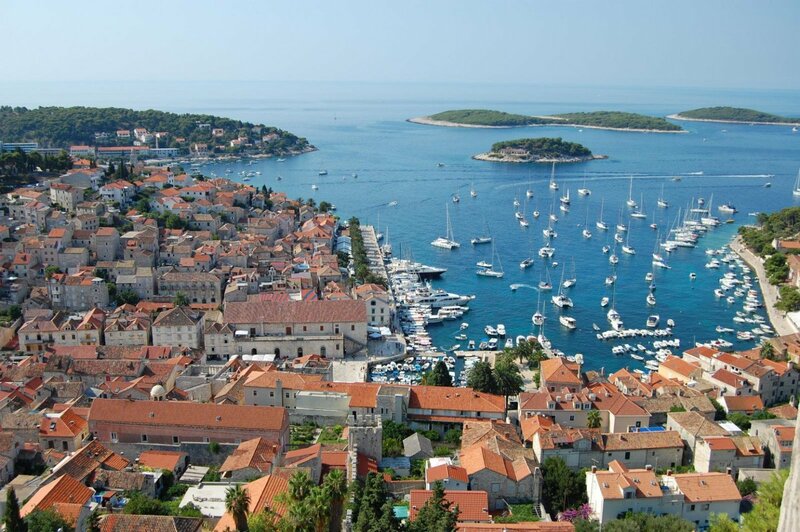 Croatia boasts one of the sunniest climates in Europe, and some regions are well known to be free from rain. We generally travel off-season, so you should expect some variation in temperature and possibly some rainfall. Temperatures can be high, particularly on the July departures and can reach the mid to high 30s. 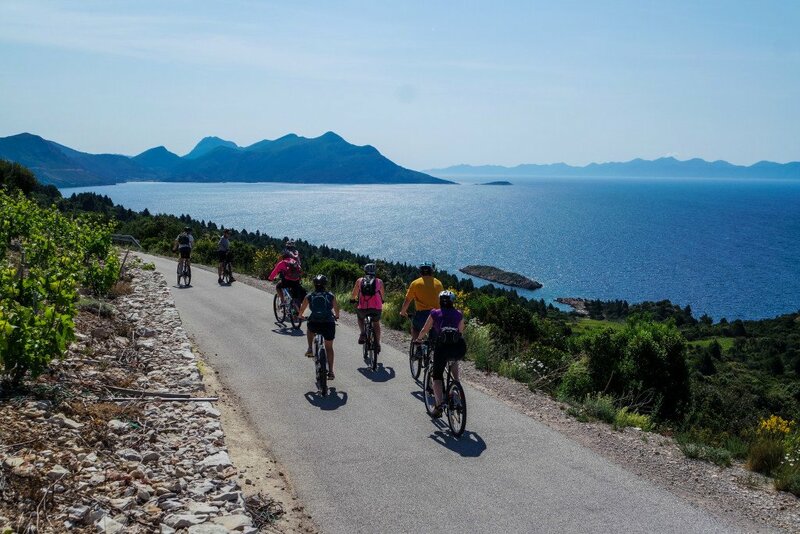 Today we ride east along the narrow part of the island with views of both coasts as we head to the port of Sucuraj. The road is generally quiet and there are a couple of challenging climbs today to get you warmed up, however the support vehicle will be available for anyone who doesnâ€™t want to cycle up the hills. Heading east, we have wonderful views of the mountainous mainland and the turquoise waters and we pass small villages, olive groves and tiny vineyards on our way to Sucuraj. 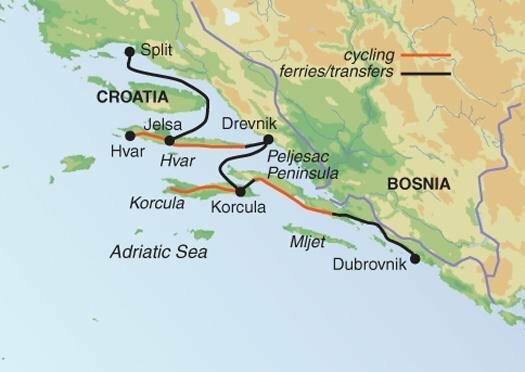 From Sucuraj we take a ferry to Drevnik on the mainland, transfer by bus to Orebic, then catch another ferry to Korcula which is the historic centre of the island and in a lovely setting on the Peljesac Channel. It is also known for its outstanding cultural and historical heritage with a long tradition of seafaring, shipbuilding and stone-masonry, as well as being the birthplace of the adventurer and traveller Marco Polo. Once on Korcula we have a short 15min transfer to the small town of Lumbarda which will be our base for the next three nights. From June to September a ferry runs from Ploce to Trpanj, and from here we will take the bus to Orebic and then the ferry to Korcula. This shortens the time spent in the bus travelling from Drvenik to Orebic and makes the journey a bit more fun and picturesque. 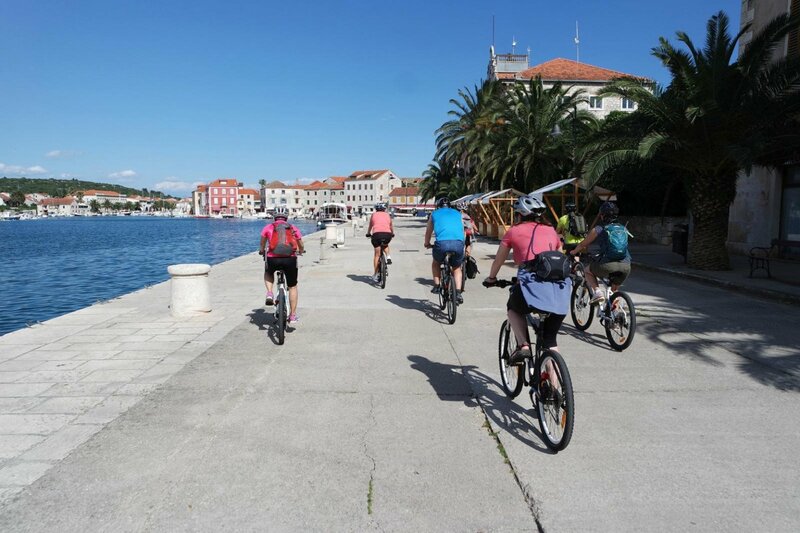 After breakfast we will start our circular ride on the forested island of Korcula. We start with a transfer to Vela Luka and from here we ride to the pretty village of Smokvica before transferring to Pupnat where we will have lunch. From here we get back on the bikes and cycle all the way back to Lumbarda after a great exploration of the island. Today is a busy day and there are some hills, but we will use the support vehicle where necessary. After a short ferry ride (approx 20 minutes) to the Peljesac Peninsula we follow this narrow and rugged finger of land. The route passes through olive groves, quiet villages and the famous vineyards hugging the steep slopes descending to the clear waters of the Adriatic. We complete our ride along an easy unpaved track to the tiny cove at Zuljana. From here the traffic levels increase so we take our support vehicle to Dubrovnik. En route there is a short stop at the small historic settlement of Ston, a beautiful example of a fortified town and Dubrovnik-style architecture. We should arrive in Dubrovnik in the late afternoon. 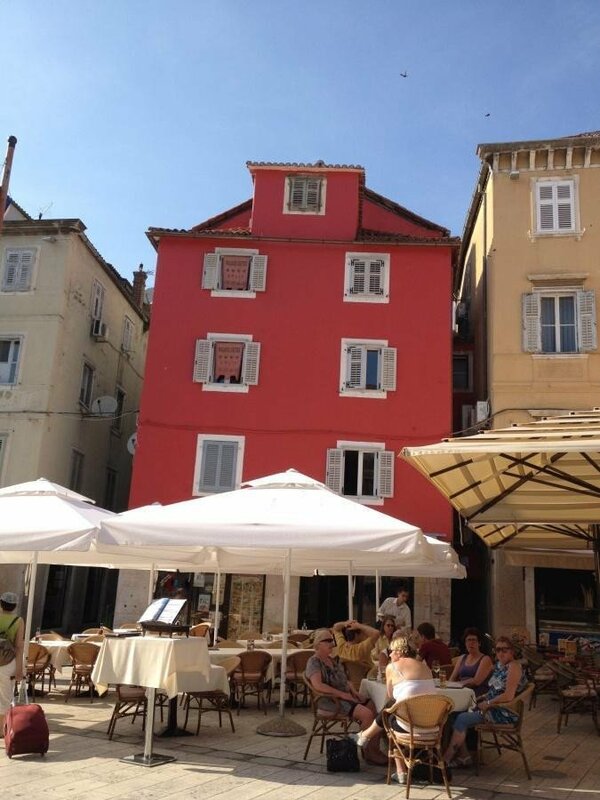 We spend two nights in a lovely hotel which is a 10-minute public bus ride from the old town of Dubrovnik. Dubrovnik exudes old-world charm. Located right on the Adriatic, the fine religious buildings surrounded by heavily fortified walls and the jumble of red-tiled roofs make this a truly enchanting place. The shelling of Dubrovnik by Serb troops in 1991 and 1992 outraged the world. Fortunately over the last 15 years great care has been taken to re-build the damaged parts of Dubrovnik and the city has now returned to its former glory. The old town, or Stari Grad, is filled with cobblestone streets, fountains, churches, palaces and museums â€” all built from the same light coloured stone. There are no motor vehicles in the quiet city, but at night the streets come alive as locals and visitors take an early evening stroll along the Stradun, the main street, covered in smooth shiny marble. Dubrovnik is famous for its fine seafood, and what better way to end our Croatian experience than splashing out on a feast of freshly grilled fish within Dubrovnik's city walls. The rides mainly follow tarmac roads, but where possible on the islands we will use the quieter older roads that tend to be hard gravel. The roads are quiet and there is less traffic on the islands than the mainland. The route will be generally undulating but there are a few challenging hills that can be tough in the warm weather. The trip is vehicle supported so it is possible to miss some of these harder sections if you prefer. At times the route will follow roads or tracks with a steep down slope to one side. Certain sections will not have a barrier. This tour is classified Road: activity level 3 (Moderate) 4 days cycling (plus one optional days ride) with an average distance of 45km per day with full vehicle support. The rides mainly follow tarmac roads, but where possible on the islands we will use the quieter older roads that tend to be hard gravel. The roads are quiet and there is less traffic on the islands than the mainland. The route will be generally undulating but there are a few challenging hills that can be tough in the warm weather. The trip is vehicle supported so it is possible to miss some of these harder sections if you prefer. At times the route will follow roads or tracks with a steep down slope to one side. Certain sections will not have a barrier. No specific cycling experience required but you should be comfortable on a bike and have a reasonable level of fitness. All breakfasts are included throughout. For breakfast you can expect a continental buffet serving a wide selection of food from cold meats, cheeses, bread and eggs to pastries, yoghurts, jams and fruit as well as tea and coffee. Croatian cuisine is a mixture of fine seafood, grilled lamb, pizza, pasta and salads, with influences from Central Europe, Italy and other parts of the Balkans. 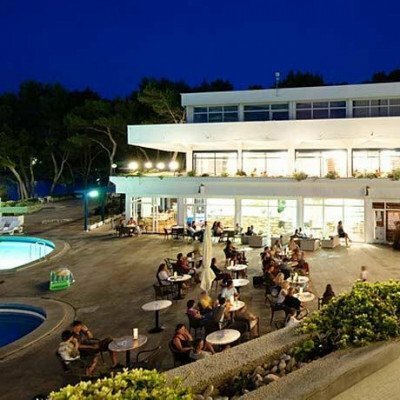 Selected Saturdays from 1st May 2019 to 19th Oct 2019, for 7 nights. All dates are subject to availability, please contact us to check.